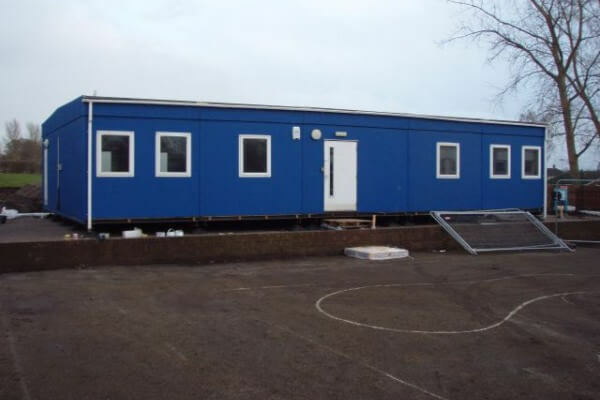 Portable Building Sales Ltd purchase and recycle used modular buildings from throughout the education sector, the emergency services, local government and all other commercial settings. 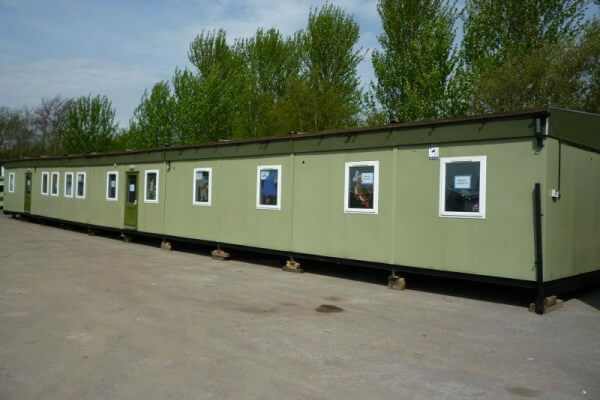 We will consider purchasing any quality modular buildings up to 3000 square metres, and we will remove your building safely and in full compliance with the CDM regulations. If you have a building you wish to dispose of, please contact our office to discuss your options, it may be worth more than you think.